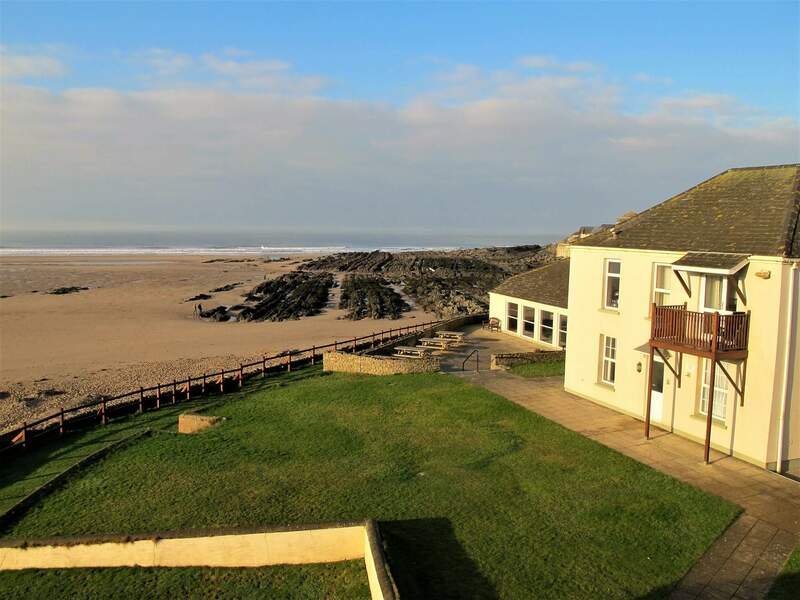 Our self catering beach front apartments command an unrivalled position on the sea wall at the head of the bay with fantastic sea views over the award winning Blue Flag beach. 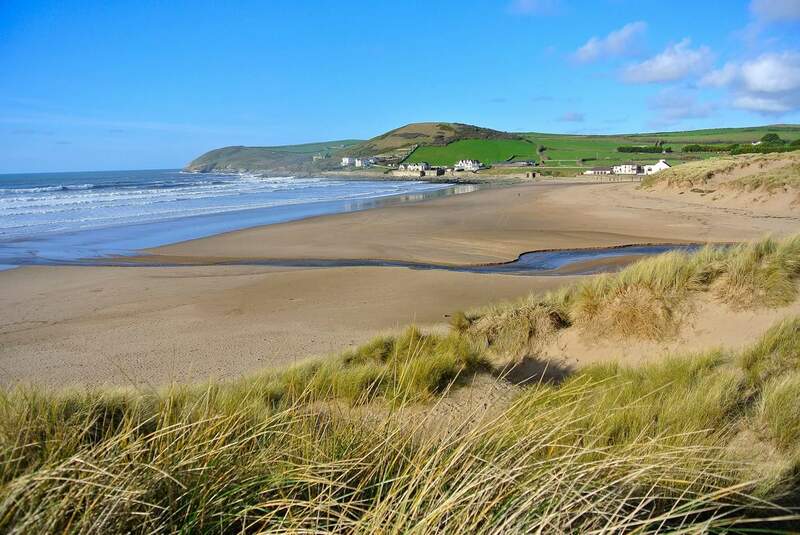 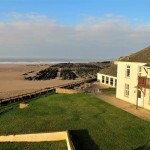 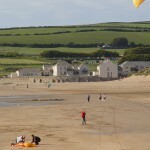 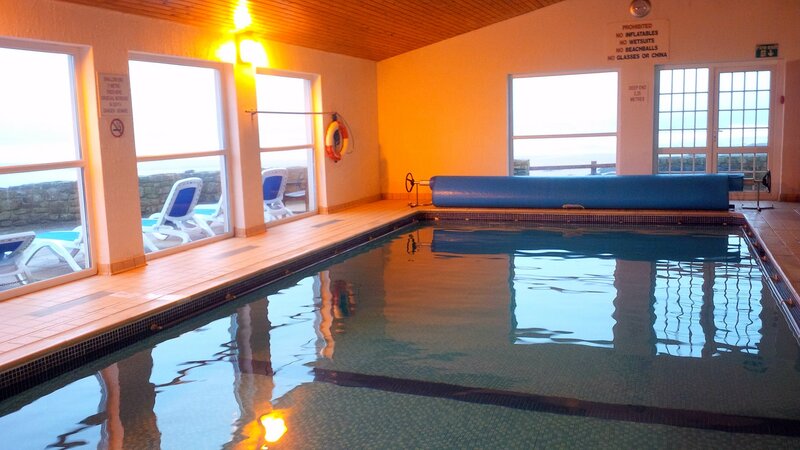 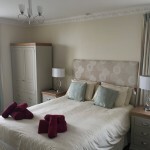 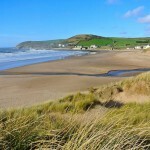 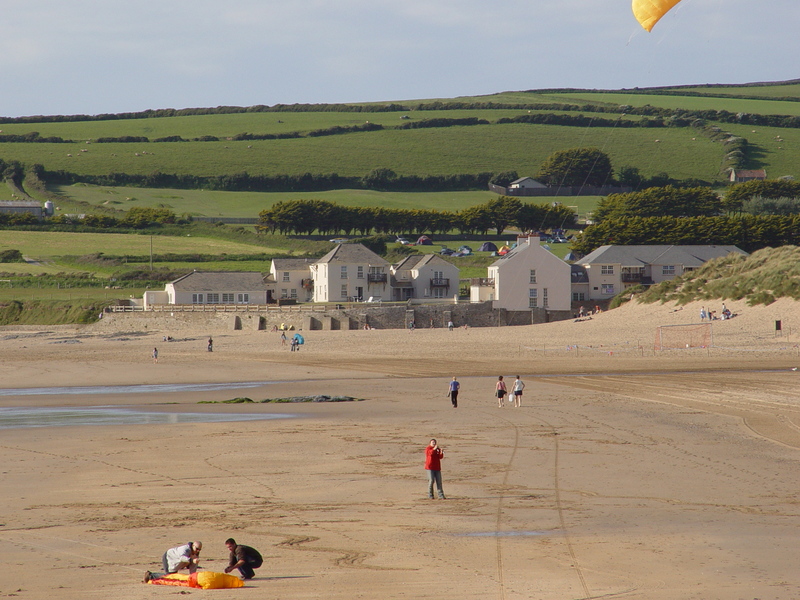 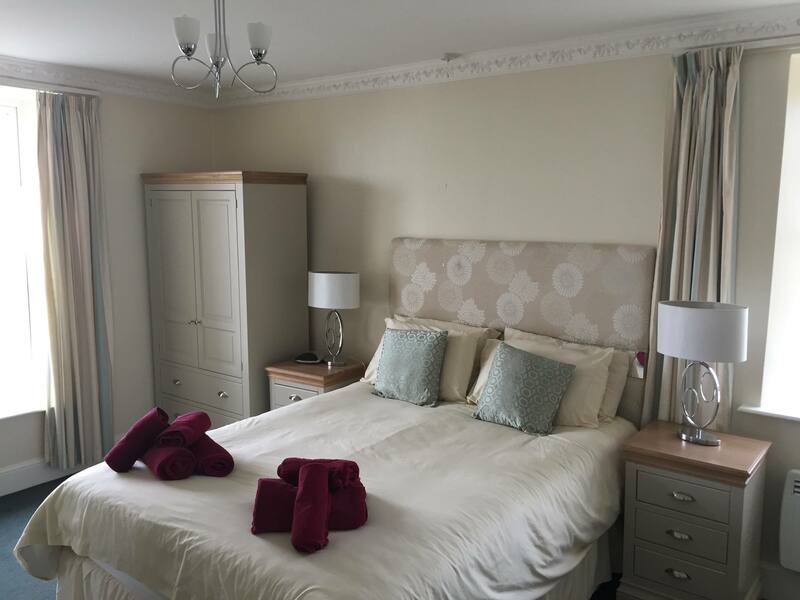 – We have one, two and three bedroom accommodation all with fantastic sea views. 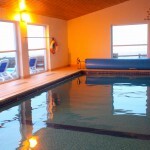 – All guests have the use of the indoor heated swimming pool, hot spa bath and sauna. 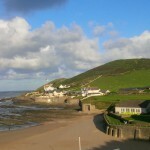 – Private barrier controlled parking.